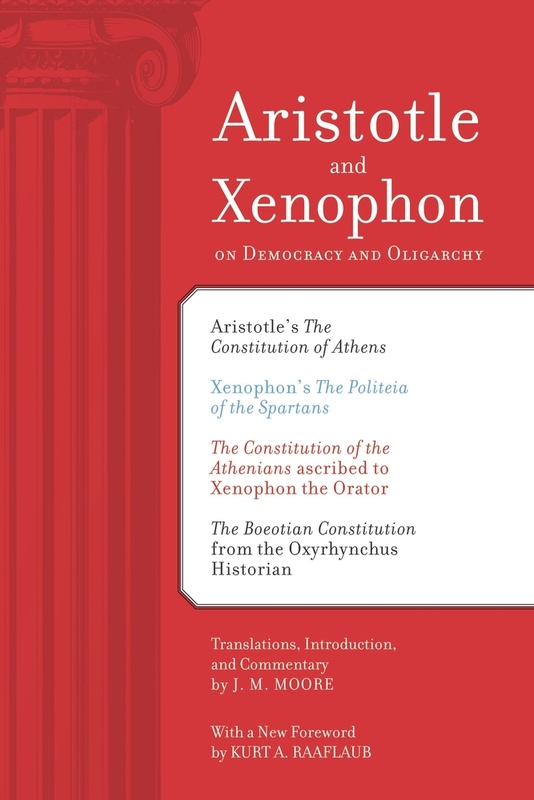 In bringing together, translating, and annotating these constitutional documents from ancient Greece thirty five years ago, J. M. Moore produced an authoritative work of the highest scholarship. An explanatory essay by classics scholar Kurt A. Raaflaub expands this indispensable collection. J. M. Moore was a noted classics scholar, translator, and author whose books include Variorum: A Greek Translation Book and The Manuscript Tradition of Polybius. Kurt A. Raaflaub is David Herlihy University Professor and Professor of Classics and History at Brown University.